Over the past couple of months, Samsung has proven that they can do software updates. The last three generations of S series now run on the latest version of Android, as well as last two generations of Note series. Now it’s about time that Samsung started seriously updating their budget and mid-range offerings. 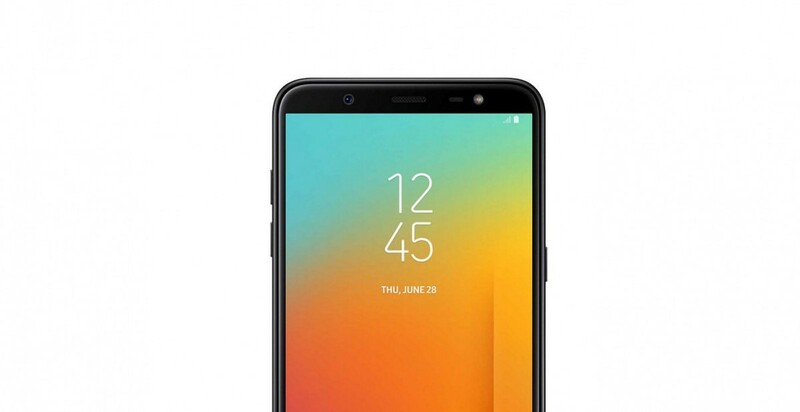 As it turns out, the Samsung Galaxy J8 is the first device to receive Android Pie-powered One UI. The update has already gone out in Russia, so it won’t be long from now that other regions start receiving the update. We don’t know a lot about the update, but we were able to confirm a few things. First of all, the newest build also comes with the newest security patch of April 2019. It also worths mentioning that the update includes One UI. If you live in Russia (or one of the currently supported regions), you should’ve received the update already. You can always go to Settings and check for updates by yourself by going to the Software Update section. To be honest, I’m quite surprised that Samsung decided to push Android Pie update to Galaxy J8, considering that Samsung just scrapped the Galaxy J line completely in favor of the more polished and less confusing Galaxy A line. Also, it is basically a barebones budget device. Still, it’s always nice to see the latest version of Android on budget devices. The date of the wide rollout of the update is currently unclear, but we’ll definitely keep you posted.